To order photo's, affiches, bibliografies and documentents search our archive. On this page you can find information on (recent) publications related to Joris Ivens, which are available through the European Foundaton Joris Ivens, or through other publishers. If you have questions regarding one of these publications, don't hesitate to contact us. Mailing costs are not included in the indicated prices. description Series of 8 unique postcards with photos from the Joris Ivens Archives, kept by the European Foundation Joris Ivens. 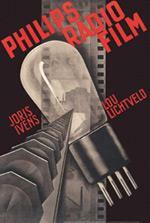 description Anneke van der Feer made this poster for the film Philips Radio in 1931 the old fashion way, she combined lithography with charcoal drawing. 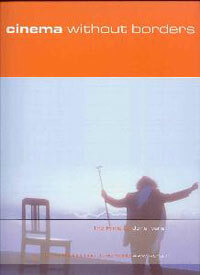 The poster was elected "most beautiful Dutch film poster ever made" by filmmagazine Skrien in 2002. 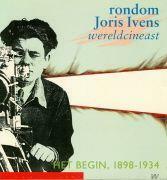 It is one of the highlights of the Joris Ivens Archive and was recently restored. This extraordinary film poster is now available to the public for the first time. Size: 67 x 100 cm. price € 7,50 euro, exclusive packaging and postage. 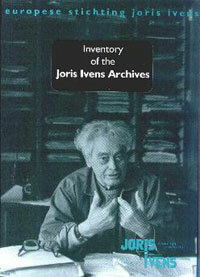 description the inventorylist with the placement numbers of all the documents of the Joris Ivens Archives. 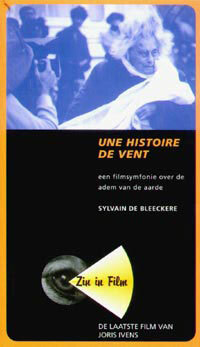 description book accompanying the exhibition which describes in five periods the cultural-historical context of Joris Ivens' films in relation to other arts. 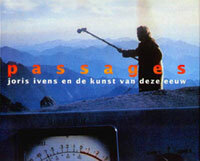 description an insightful analysis of Ivens' last film, made together with Marceline Loridan-Ivens, with an explanation of its structure and its complex layers of meanings, metaphors and mythological figures from Chinese culture. description This book accompanies the retrospective at the CinemAmbiente festival on environmental film in Turin, focusing on Ivens' relation towards environment and nature, personal memories and research on Ivens' relation with Italy, his film L'ITALIA NON È UN PAESE POVERO and an iconographical list of themes. description Virgilio Tosi, professor at the Scuola Nazionale di Cinema (Rome), former director of the Ciné-clubs of Italy and befriended with Ivens since 1949, wrote a monograph on Ivens, added with personal memories and Ivens' relation with Italy. description this catalogue accompanied the North-American tour and focuses a.o. on Ivens' relation with Vincent van Gogh, his nine years stay in de USA and Canada and the parallels between Ivens and Paul Robeson. 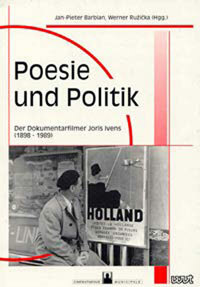 description This collection of articles has been made after the lectures held by German and Dutch film scholars, historians and journalists at the occasion of the centenary of Joris Ivens at the Duisburger Dokumentarfilmwoche in November 1998.
description the controversial biography which started a polemic about Joris Ivens' political views and films in the Dutch press. description catalogue of the retrospective at the YIDFF with interviews, backgrounds, reportages, focussing on Ivens and Japan. 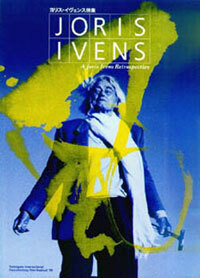 description a multidisciplinary book presenting social, political and aesthetic facets of Ivens' works as well as documentary film in general.